We work with our trusted and long standing suppliers or via owners clubs to secure good quality components where these are required. 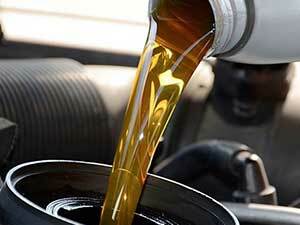 Of course, where we can repair, refurbish or remanufacture components this is often the best guarantee of quality. 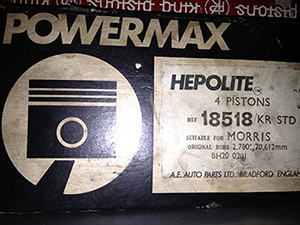 All of our rebuilt engines come with ‘running in’ recommendations. 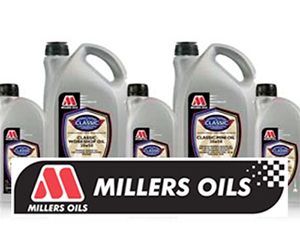 Over the years, we have built up a strong relationship with Millers Oils whose products we have come to rely on. 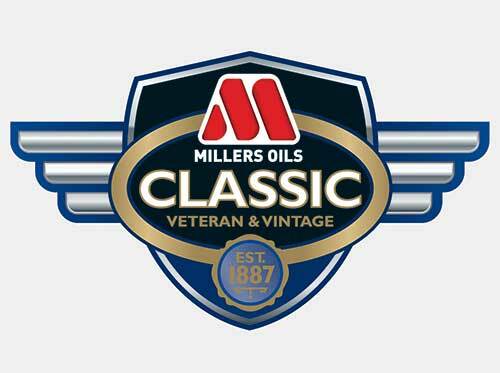 As a Millers Oils stockist we carry their full range of engine lubricants for heritage, classic and performance vehicles.